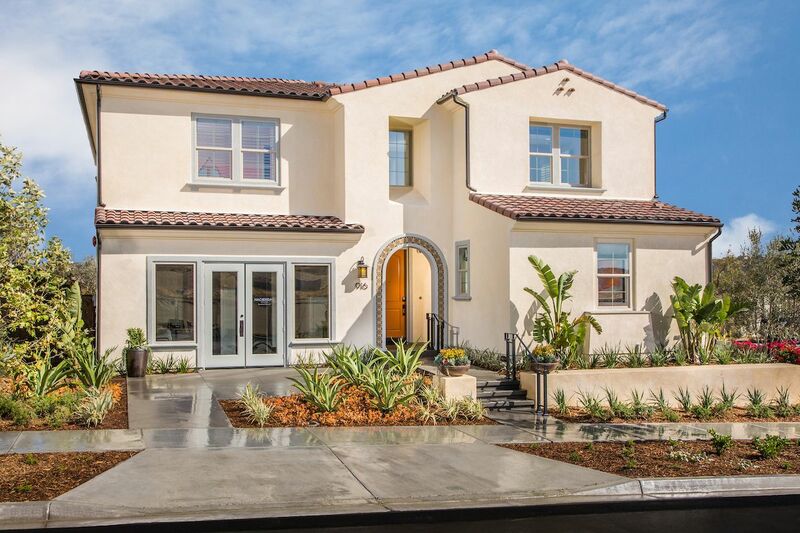 Now Open!This two-story floorplan features an open concept living space wit..
5 Bd, 3.5 Ba 4,919 sq.ft. 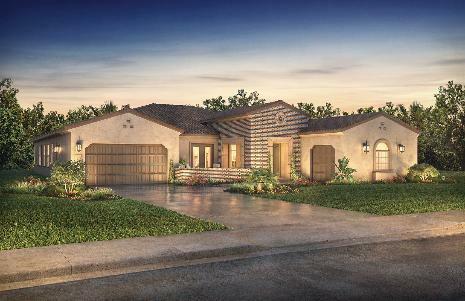 Now Open!This single-story floorplan features an open concept living space ..
4 Bd, 4.5 Ba 3,873 sq.ft. 3 Bd, 3.5 Ba 4,164 sq.ft. 5 Bd, 4.5 Ba 4,739 sq.ft. 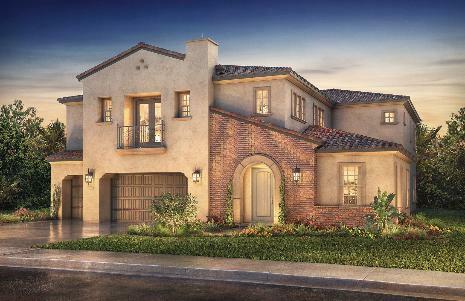 Signature features single family residences ranging from 3,340 to 3,666 squ..
4 Bd, 3.5 Ba 3,611 sq.ft.
. Live Brilliantly. 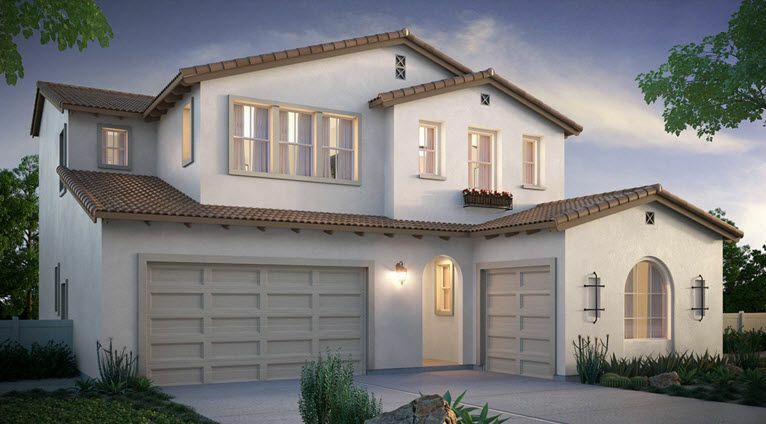 Discover brilliantly stylish brand new homes in Chula V..
5 Bd, 4.5 Ba 3,704 sq.ft. 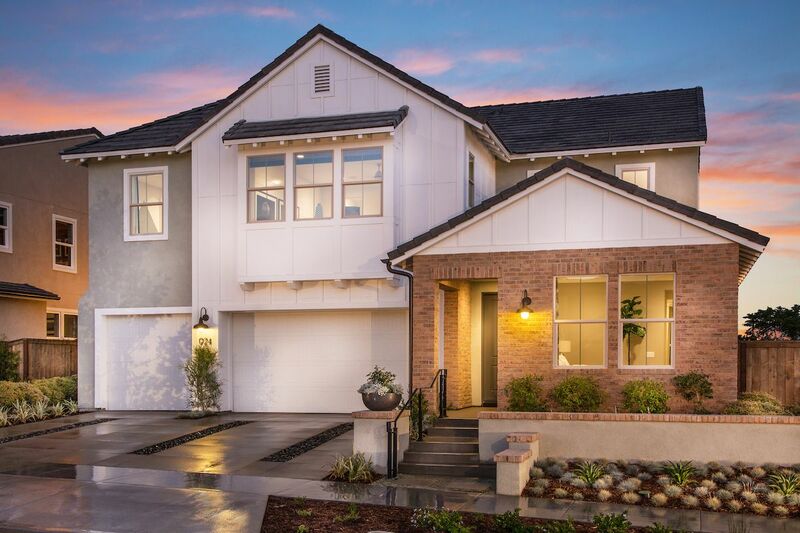 4 Bd, 3.5 Ba 3,491 sq.ft. 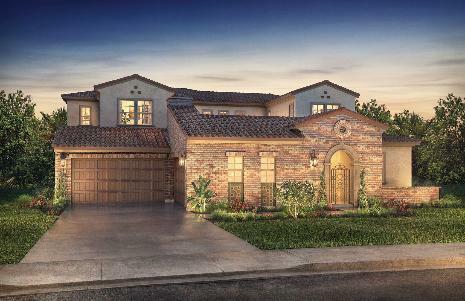 3 Bd, 3.5 Ba 3,340 sq.ft. 5 Bd, 3.5 Ba 3,401 sq.ft. 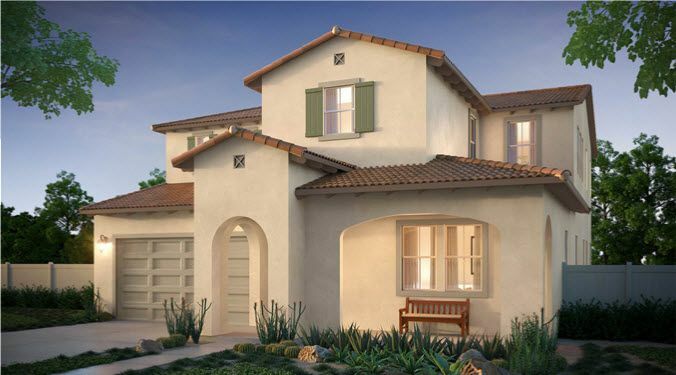 Search new homes for sale in San Diego - Eastlake! 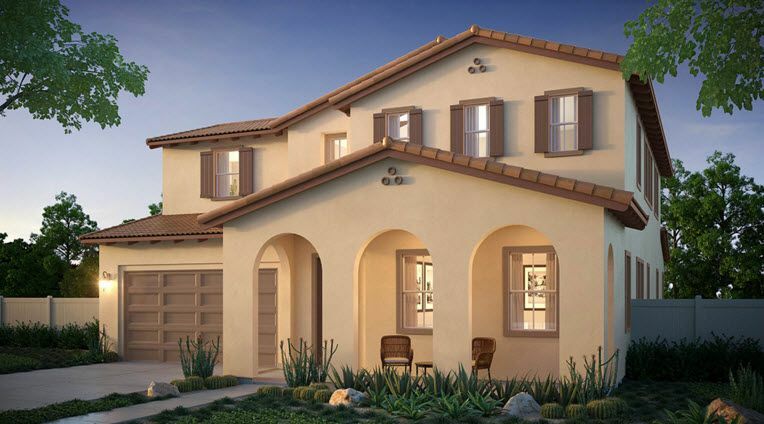 If you are looking to buy brand new homes for sale in San Diego - Eastlake - browse floor plans, view photos, models, and pricing. 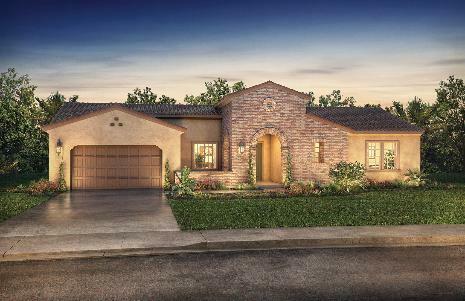 You can also see new construction homes in San Diego - Eastlake and request an appointment or more information about a specific new home.